We at Covenant have been called to care for our children and to honor the name of Christ. To this end, these policies have been developed to ensure a safe, loving environment where the Lord Jesus Christ is glorified and enjoyed by all His people. While we rely ultimately on the sovereign protection of our Lord, we also recognize that He has called us to exercise wisdom and prudence in our care for His children. It is our privilege to serve our King in this way. 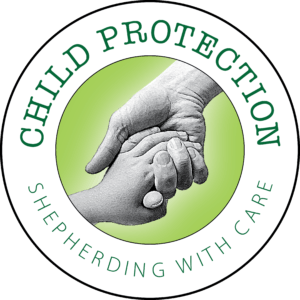 Child protection policies apply to any activity that is formally sponsored by Covenant in which adults and youth are working directly with children ages newborn through 18. This includes Nursery, Children's Church, Sunday School, Youth Group, Vacation Bible School, After School Program, and any other events in which child care and activities for children are provided by the church. Any volunteer working with minors must submit the appropriate documents in the area of ministry.